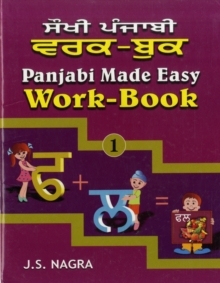 This book deals with Unit 2 Reading and is written in accordance with the requirements of the new GCSE Panjabi Specification. All contexts and purposes mentioned in the new specification have been covered. 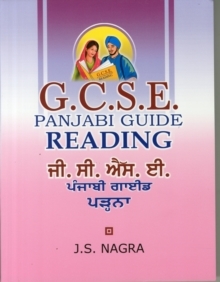 The learning and teaching materials provided in this book will help students to perform to the best of their ability and achieve better grade in their GCSE Reading examination. 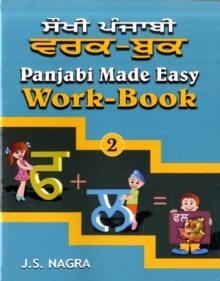 The book provides enough opportunities to encourage interactive learning and teaching. The provision of a model paper will help students and teachers to know what exactly is involved in the Reading test. Students can use the self assessment form given at the end of the book to monitor their own progress. 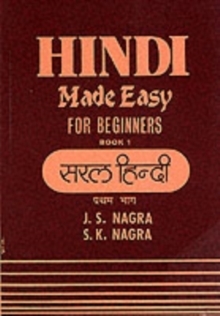 The book contains several exercises on each context mentioned in the new specification. 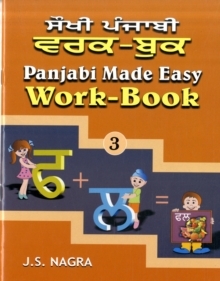 These exercises are intended to give guidance to the type of questions which could be asked in the Reading test. Each exercise has been marked with the letter F, F/H or H to show that this particular exercise is for the Foundation, Foundation/Higher or Higher level candidates. The first edition of this book was published in January 2012 and its revised edition was published in January 2014. It was reprinted in February 2015 and again in October 2016.